Pack a picnic and bring along your friends and family to enjoy the vibrant atmosphere at sunset. As you relax under the stars and take in the surrounds you can grab a bite to eat from one of the festival vendors, wander the markets or let the kids get creative in the art tent. Get in early to claim your spot up close! 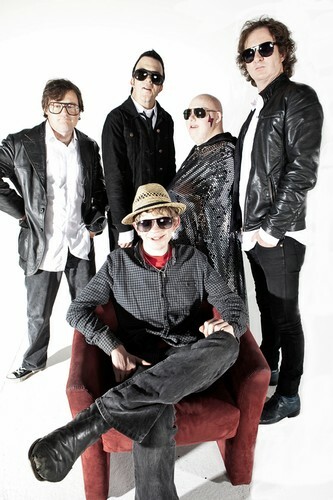 Be seduced by the strange brew of funky-tonk blues, psychedelic tunes and howlin’ growlin’ jungle grooves of Major Tom & The Atoms, an explosive rhythm’n’blues orchestra featuring Little Red’s original baritone crooner ‘Major’ Tom Hartney. After six years touring the world with Little Red, Major Tom has returned to his classic honkytonk roots and a dazzling six piece band. With Saritah you’ll enjoy the inspiring, uplifting and playfully powerful songstress whose shows are colourful celebrations of life. Lyrical affirmations, inspirations, and observations weave with sounds inspired by dancehall, reggae, soul, world and pop music. A festival favourite, Saritah loves connecting with the audience. Her vocals are delivered with a captivating blend of attitude and grace. Bringing some truly unique indie rock to the lineup, Rudely Interrupted is an inspiring and talented group of musicians with uplifting pitch perfect tunes. They effortlessly breeze through the catchiest of melodies and write tunes from a very honest and vulnerable place. Put simply, they are brilliantly different! 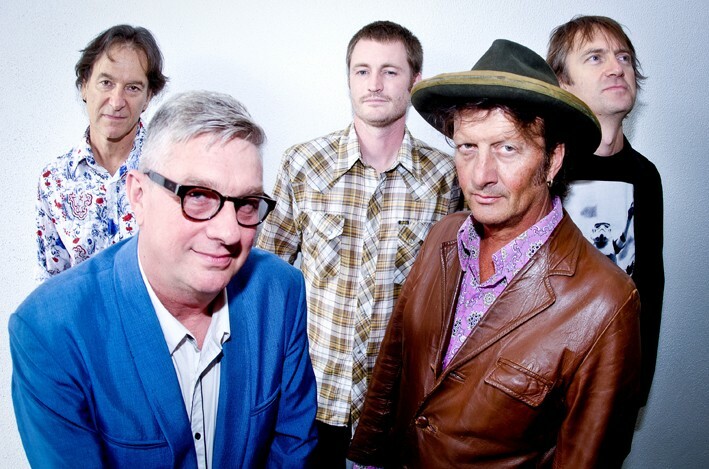 Mental As Anything will bring home the evening, with their classic pop meets new wave sound delivered with a quirky, ironic sense of humour and a decidedly local flavour. Get up close and personal and live it up with these legends of Australian rock as they play some of your favourites!